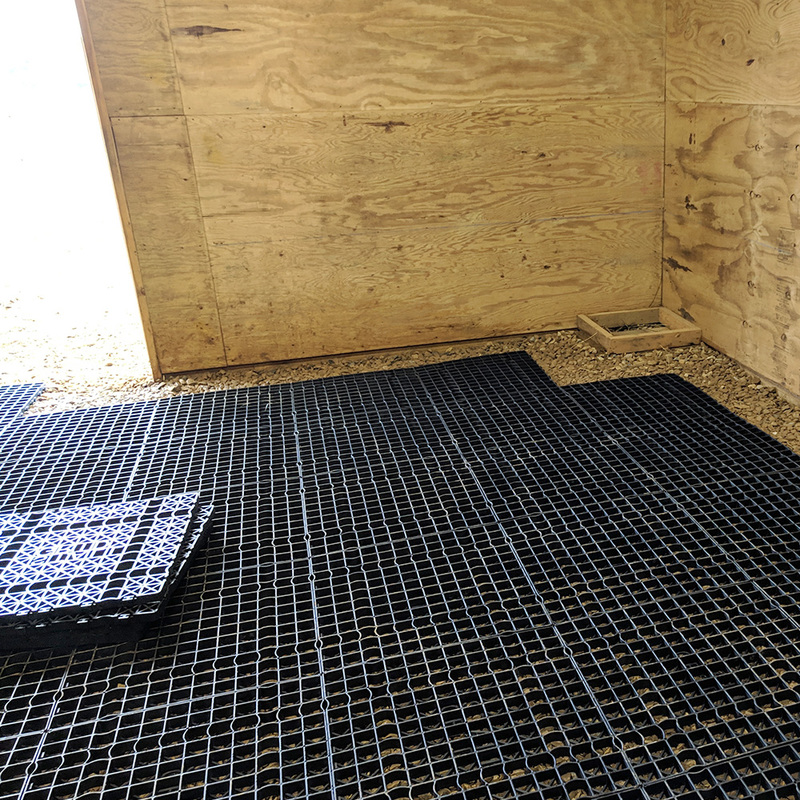 The rust-resistant, Stall Grid flooring system is great for high-traffic areas such as horse walkers, paddock areas, round pens, vet facilities, indoor/outdoor arenas, etc! 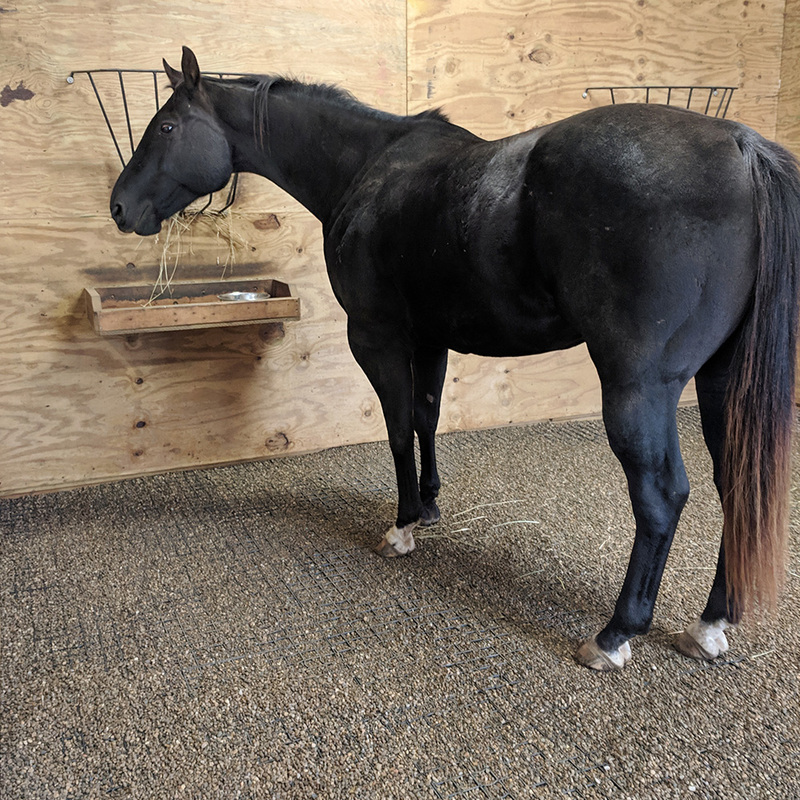 Having this system installed can lead to improvements in your horse(s)'s health with the Stall Grid's shock absorbing technology; making it easy on their joints. 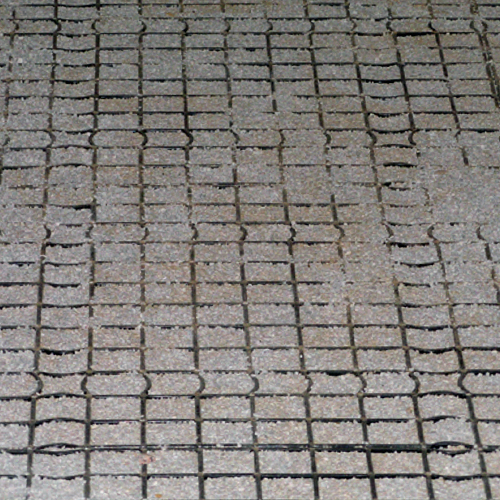 The development in the configuration of the grid was designed specifically for horses' hooves. 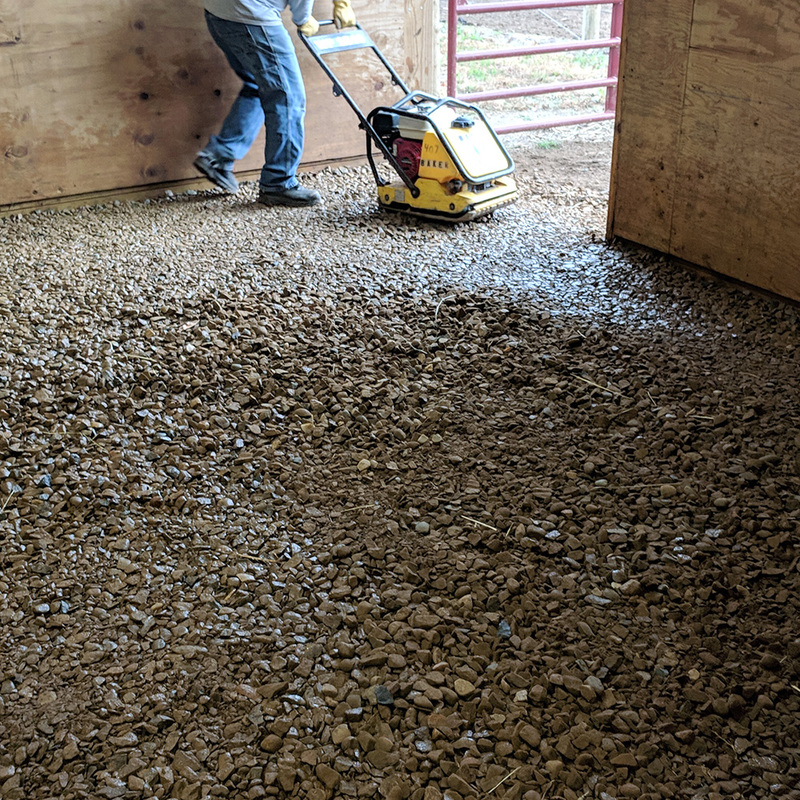 With the Stall Grid installed, the flooring will be free of mud due to the prevention of soil compaction and better drainage, thus allowing horses to move better. Additionally, it will prevent any digging on the ground. This is a quick and easy install; the edges interlock/snap together. 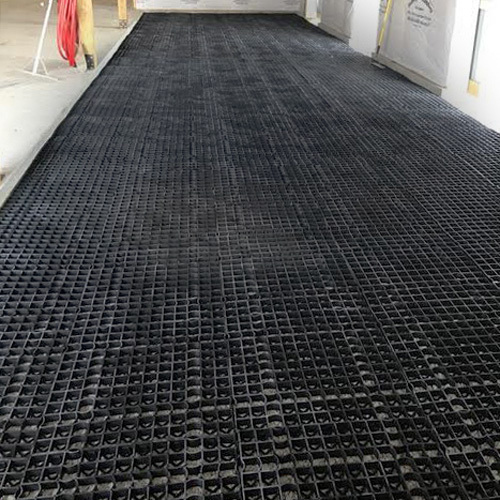 It is suggested to have limestone screening for the base and the sediment you use only needs to be level with the top of the Stall Grid. MADE IN THE USA! *Exact Dimensions: 23.5" x 23.5" x 1"
Shipping: This item either ships UPS (20 panels or less + additional unboxed package fee – ships in 10s per package) or LTL freight via semi-truck delivery. 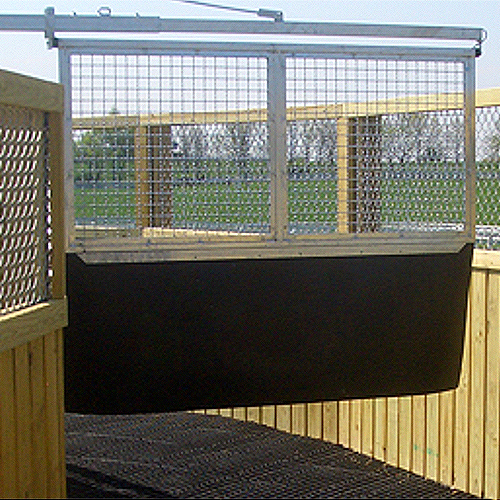 Orders under 144 stall grids have an additional $25.00 handling fee. Please contact one of our expert account managers for a shipping quote. 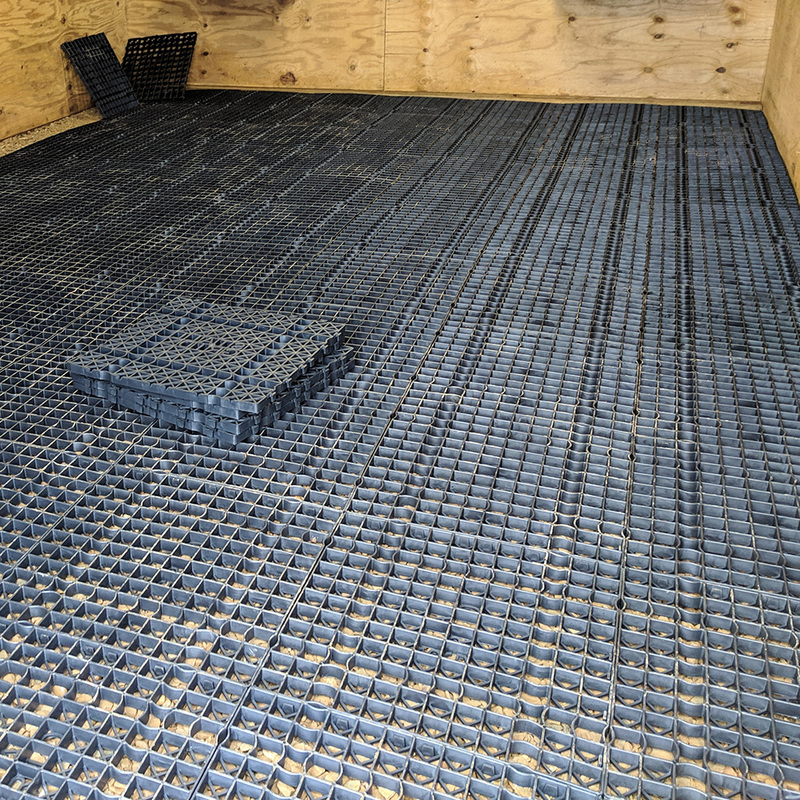 - Just installed our Stall Grid floor today. It was awesome. 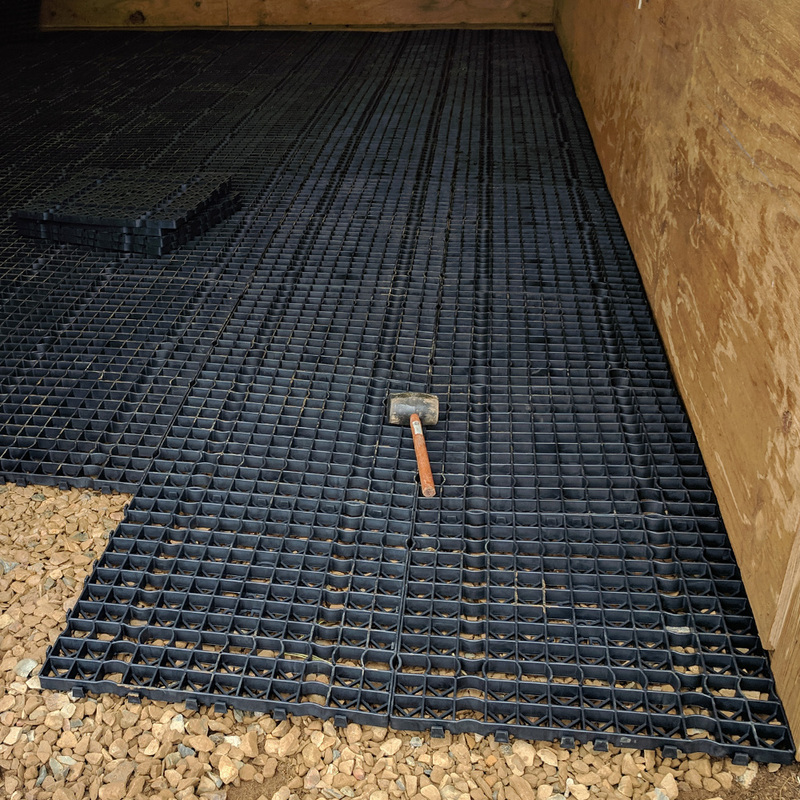 The grids snap together really well (used a rubber hammer) and were easy to cut with the circular saw. 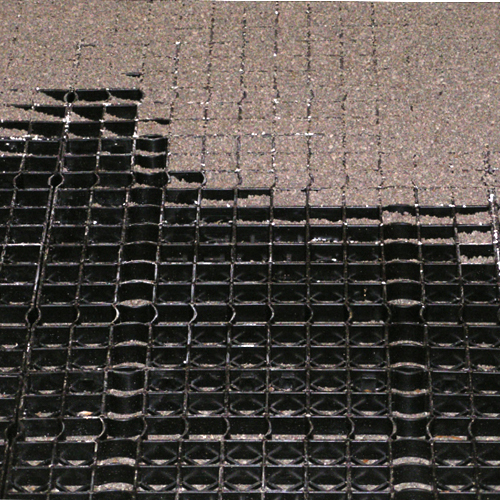 The grids are probably more plastic than rubber but they were easy to handle and not very heavy. Best of all, the customer service we received from Nona and Paul at Ramm Fence was super. They went the extra mile to get us the information we needed for installation and got us a good deal on shipping costs. We are very happy with our purchase. 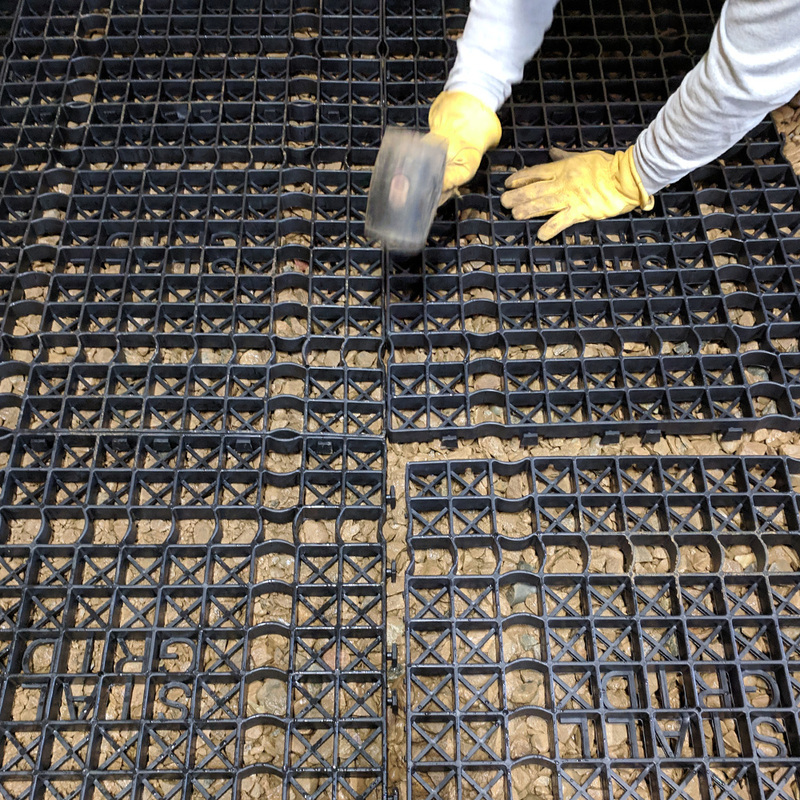 Filling Suggestions: Fill in each panel with pea gravel, crushed limestone, decomposed granite, or other small rock. Shipping: This item either ships UPS (20 or less + additional unboxed package fee) or LTL freight via semi-truck delivery. 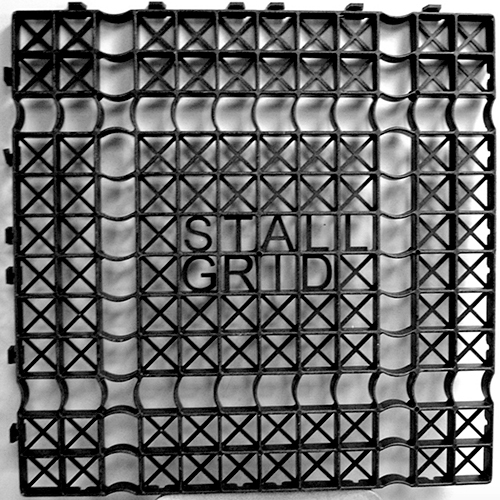 Orders under 144 stall grids have an additional $25.00 handling fee. Please contact one of our expert account managers for a shipping quote. 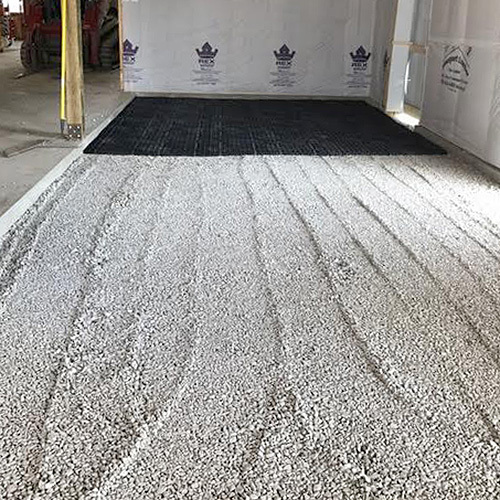 Fill in each panel with crushed limestone, decomposed granite, or other small rock.